In honour of St David's Day, we take a look at some of the finest properties currently for sale across the Principality. 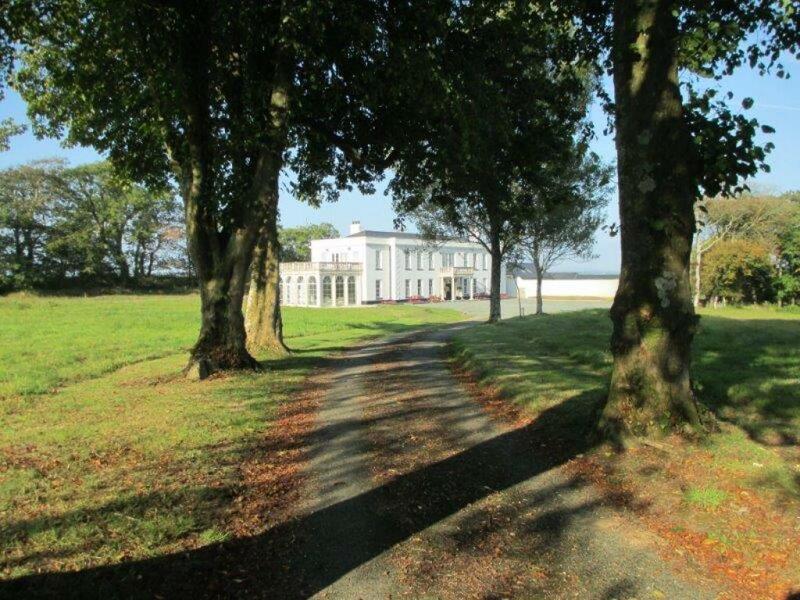 On the western fringes of Cardiff is Sant-Y-Nyll House, a majestic Georgian home set in 12 acres of idyllic countryside that’s still just 15 minutes from the city centre. 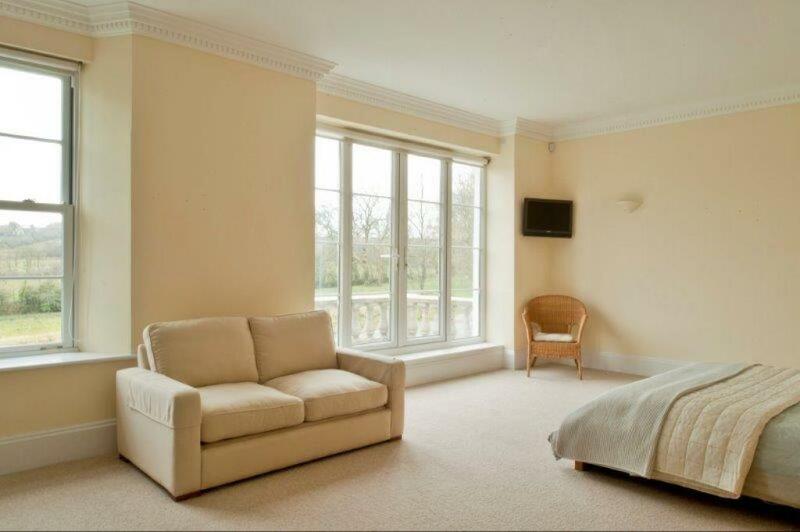 It’s a six-bedroom house – including a master suite with a huge separate dressing room – with all sorts of wonderful features, including an orangery (pictured here), magnificent wine cellar, a library and stabling. For sale via Fine & Country. See more pictures and details about this property. This must be one of the most interesting property mash-ups we’ve seen in a long time. 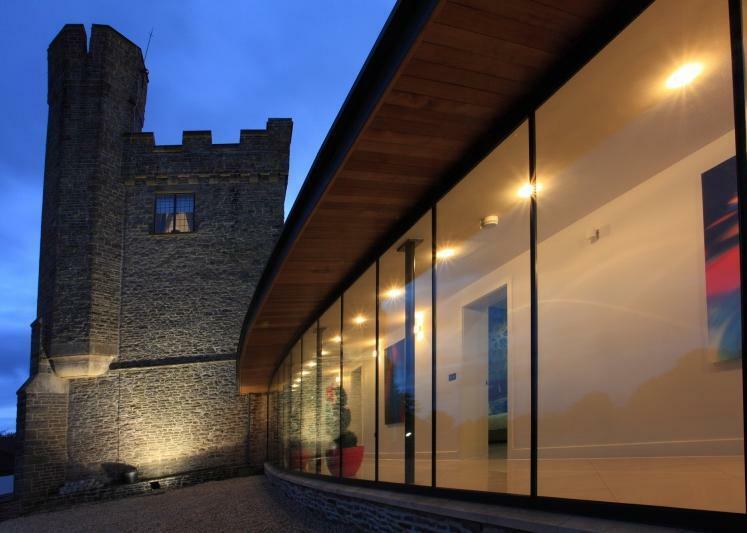 A stone-build former hunting lodge dating back to the start of the 18th century which has had a distinctly 21st century extension built. 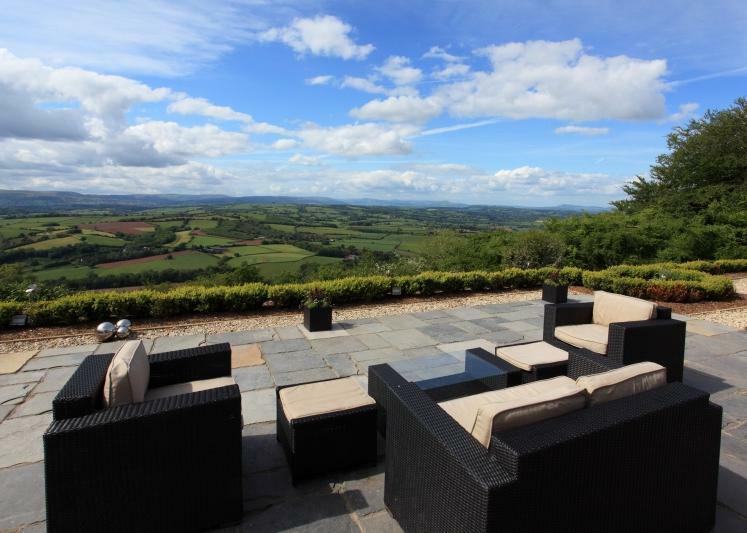 The views across the south Wales countryside are breathtaking, taking in the full 360 degrees from this hilltop location. 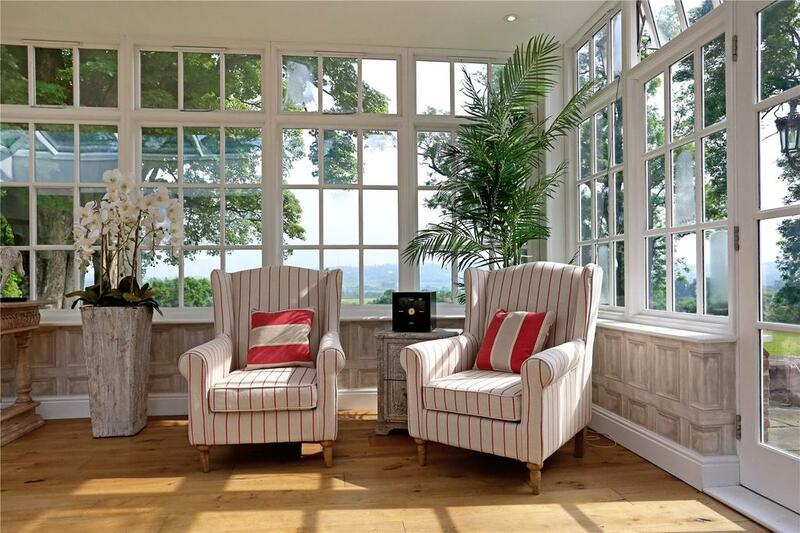 Equally striking is the internal mix of old and new, masterminded by architects Davis Sutton. 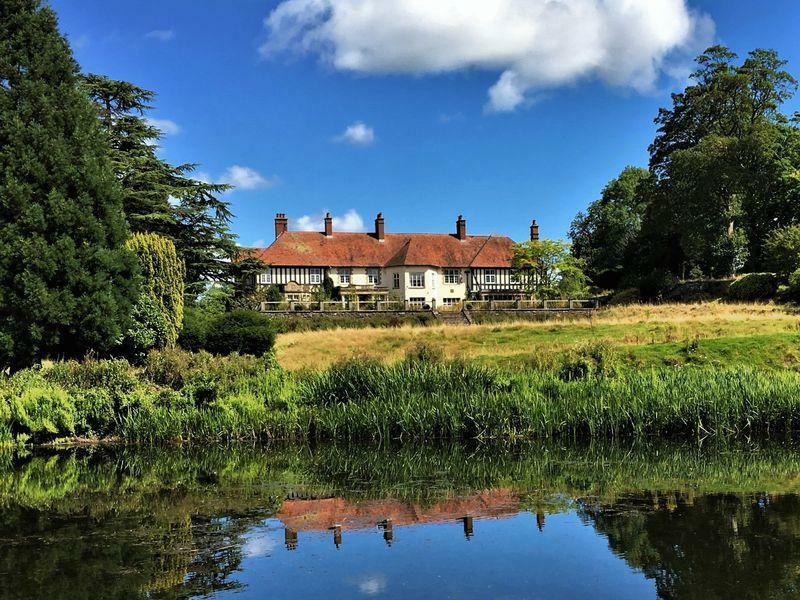 In one of Wales’s most charming towns is Tredilion Park, a sprawling property of simply immense potential in all sorts of ways. 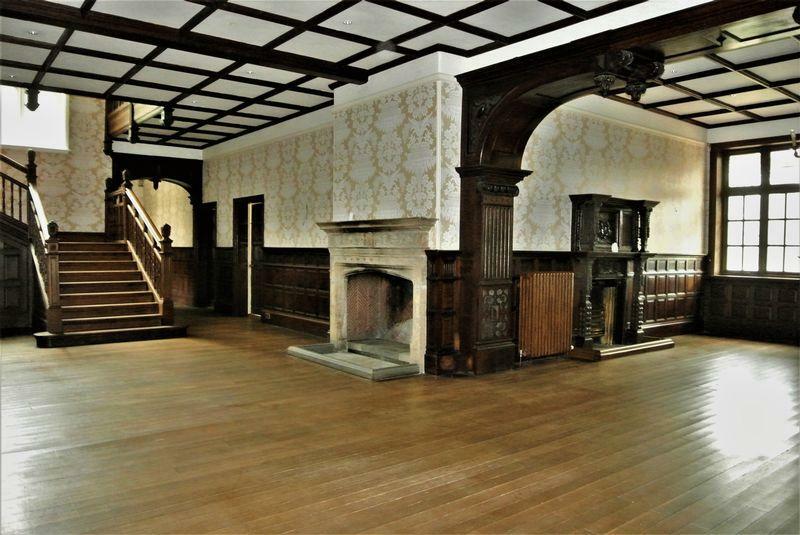 The nine-bedroom manor house with its magnificent grand hall is at the heart of the property, but there are three further houses within this 78-acre estate. 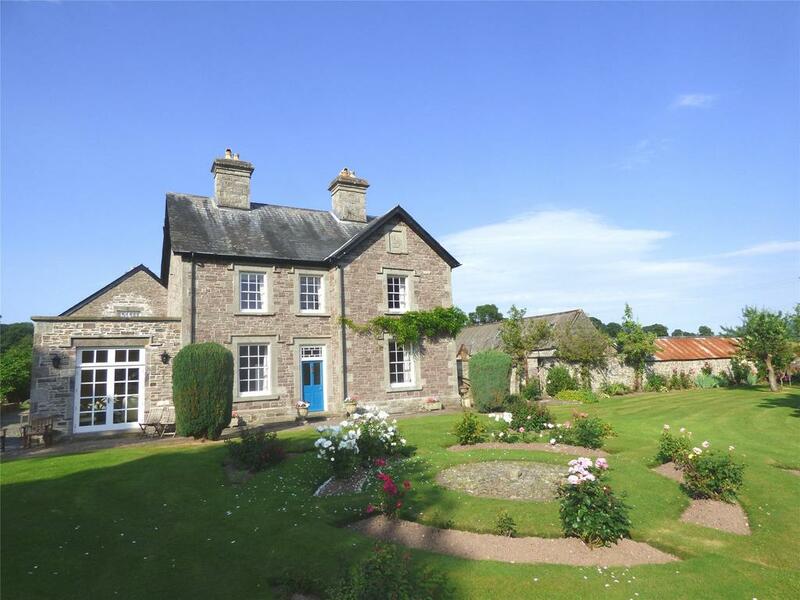 There are also two lakes, tennis courts, a sunken walled garden, stables and a paddock. You’ll have to act quickly, however: the agents have already received an offer over the asking price, and interested parties have been asked to get in touch as quickly as possible. For sale via Newland Rennie. See more pictures and details about this property. 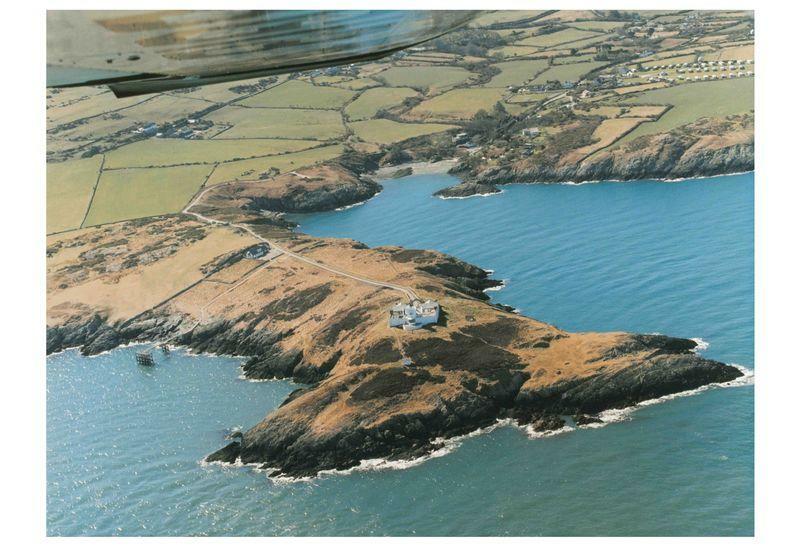 A working lighthouse is included in the sale of this peninsula on the north side of Anglesey, an entire 17-acre headland to call your own. 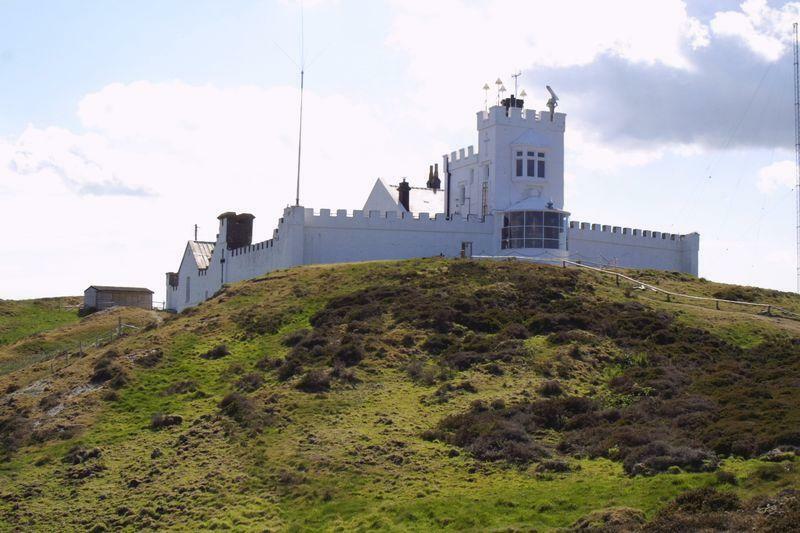 As well as the lighthouse there is a main three-bedroom residence and two holiday cottages within the castellated walls. The two cottages alone generate rental income of £42,000 a year, making this a fine option for someone looking to start a new life that can pay for itself. For sale via Williams & Goodwin. See more pictures and details about this property. 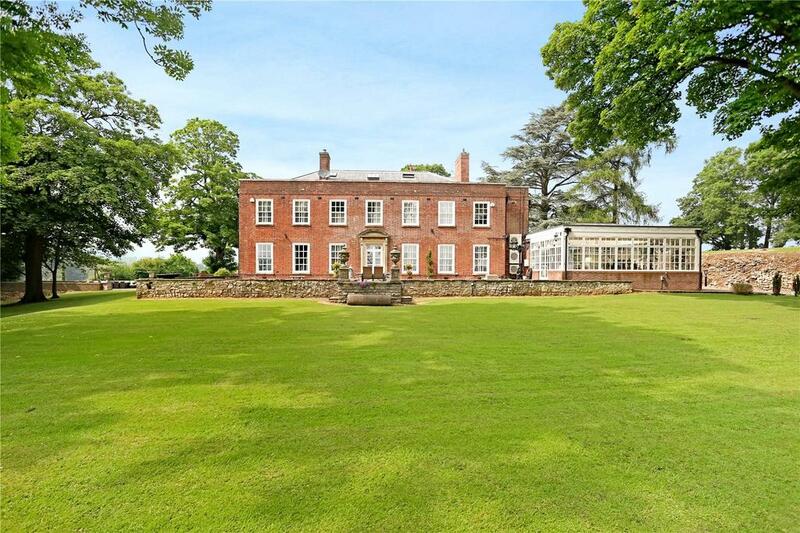 Sutton Lodge is an eight-bedroom Georgian mansion set in just over four acres of idyllic lawns, woodland and meadows. 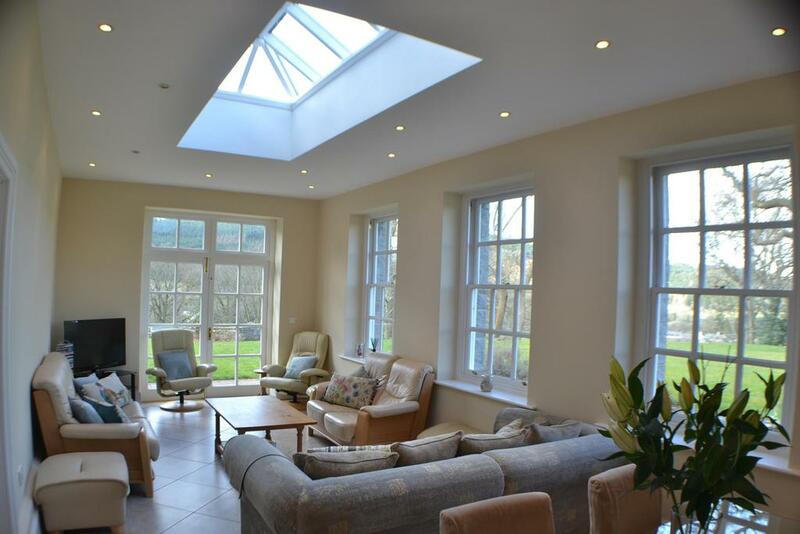 The house has previously been used as a country hotel and restaurant, and has been completely renovated. Now, it just needs a few personal touches to make it a comfortable family home once more. For sale via Town Coast & Country Estates. See more pictures and details about this property. In the village of Boughrood, just down the road from Haye, is this delightfully-finished five bedroom house in gardens that are nothing short of magnificent. There is also stabling and five acres of land for those who wish to run the place as an equestrian facility, while planning permission has been granted for three further homes within the grounds. For sale via McCartneys. See more pictures and details about this property.